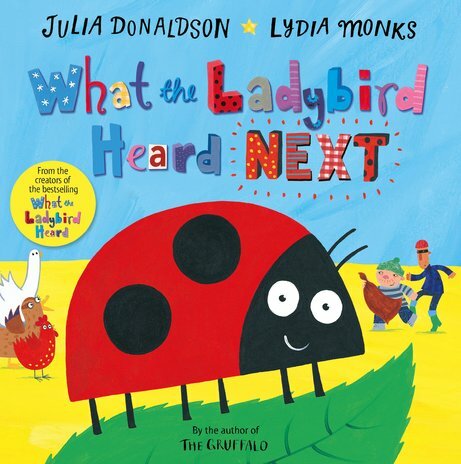 Psst: have you heard the word about Julia’s clever ladybird? You’ll go dotty for her farmyard antics. Listen up, little ones! It’s a lovely new rhyme from the creators of the bestselling What the Ladybird Heard. 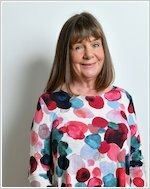 Which just happens to be world-famous The Gruffalo author Julia Donaldson, plus wonderful artist Lydia Monks. Oh yes: and this book also has a glittery cover and a sparkly ladybird to spot on every page. Be very happy – unless you’re a naughty farm robber!